Contact lens are they safe? - . > BLOG>Contact lens are they safe? 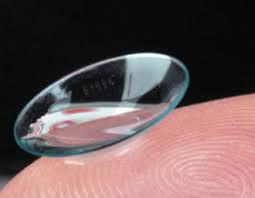 A contact lens is a corrective, cosmetic or therapeutic tool used by people with vision problems such as myopia, astigmatism, hypermetropia and presbyopia. It is a small lenticular prosthesis, which is placed on the cornea of the eye. It needs blinking of the eye to tear and get cleaned, not to get blurry and to remain in place. 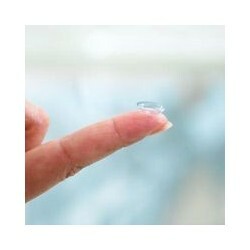 Contact lenses are commonly used to avoid the use of glasses. People choose to wear contact lenses for many reasons, often due to their appearance and practicality reasons. In comparison with glasses, contact lenses are less affected by the wet weather they never generate steam on them and provide a wider field of vision. They are most suitable for sports activities. In addition, ocular diseases such as keratoconus cannot be corrected accurately with glasses. 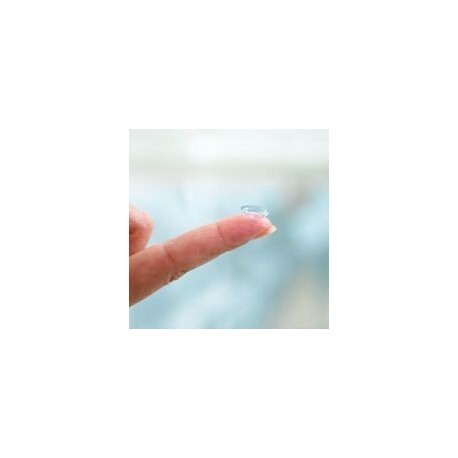 It has been estimated that 125 million people use contact lenses worldwide (2%), including 28-38 million in the United States and 13 million in Japan. The types of lenses used vary considerably between countries. 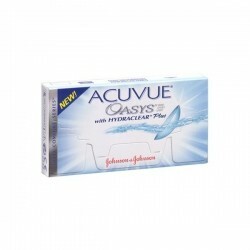 You use contact lenses or thinking of trying them as an alternative for the correction of your eyesight? Our eyes are extremely complicated. That’s why choosing the right type of contact lenses is very important for a comfortable and hassle-free application. The variety of options, is giving you the freedom to choose for yourself the solution that suits you, according to your needs and the amount of money you decide to spend.